I'm testing out Multiplicity and noticed something odd. When I close the lid to my laptop, I lose keyboard input. When I open the laptop so the screen re-engages, keyboard input comes back. I had a KVM switch connected previously. As long as the laptop was connected to it (thinking it had an external monitor), this problem did not occur. Anyone else seen this type of behavior? 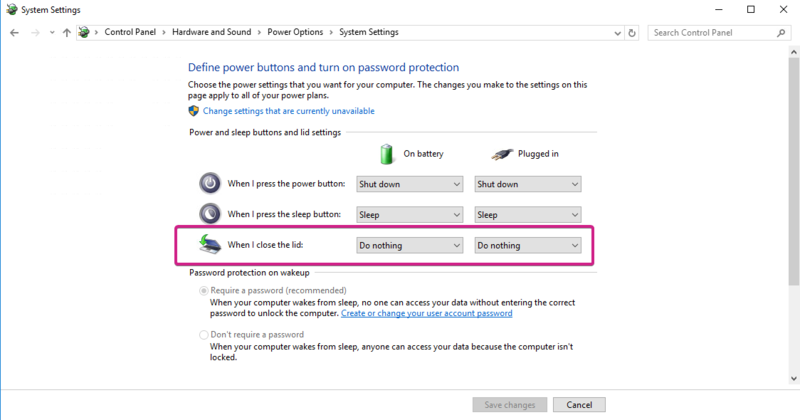 It is almost certainly a power saving feature of the laptop / Windows- where it will power off systems that is believes are not in use (and would not normally be in a closed lid state). Same problem here. 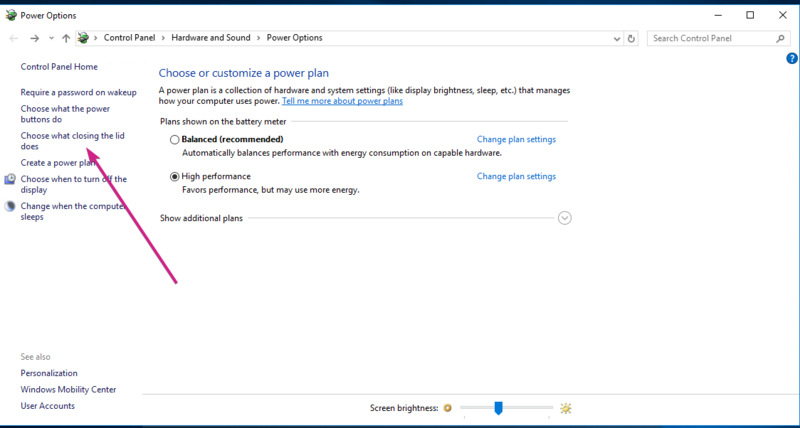 Switched off power saving features ( Laptop doesn't switch to power saving mode and also the display brightness is not adjusted, tested both ) and such, but the problem exists further. If I close the Laptop, the connection to it is closed, while the laptop still is reachable in network and such. Is there a tweak or sth to be able to work with it while the laptops screen is off (laptop closed)? That's exactly what I have configured so far. But when I test it and close the lid, the control doesn't react to any actions. It's like a static image and after a while Multiplicity shows me the info that it lost connection. Maybe it's some other configuration. I have an Acer V15 Nitro Black-Edition (2017) Laptop, if that helps. As long as the laptop was connected to it (thinking it had an external monitor), this problem did not occur. Thanks, I will give it a try ! I have tested it now, works perfectly with closed lid and attached hdmi-dummy-plug ! Kewl (Im bringing that word back).